This can be a fun and profitable project. 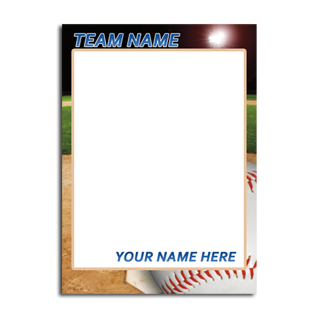 When you create a trading card you are also creating a unique souvenir for many families and people. You can easily turn your pictures into a great looking trading card set.